The following wineries will be represented at Wine Fest. 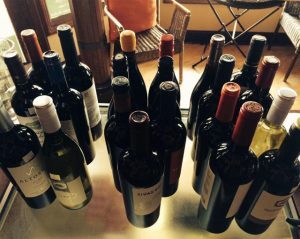 With more than 100 wines available to try, you should be able to sample multiple wines from a particular winery. By the way, Tim Wallace of the Wine Vault chose these wineries. Visit the Wine Vault anytime to sample many of the wines featured at Wine Fest. Help us spread the news!